Pulse, circular and sector sprinkler PS 300 26450230 https://www.kaercher.com/ie/home-garden/watering-systems/sprinklers/pulse-circular-and-sector-sprinkler-ps-300-26450230.html The pulse, circular and sector sprinkler PS 300 is suitable watering medium-sized to large areas and gardens. Covers up to 706 m2. Combined pulse, circular and sector sprinkler: The pulse, circular and sector sprinkler PS 300 is suitable watering medium-sized to large areas and gardens. Covers up to 706 m2. Available with spike or sled base. 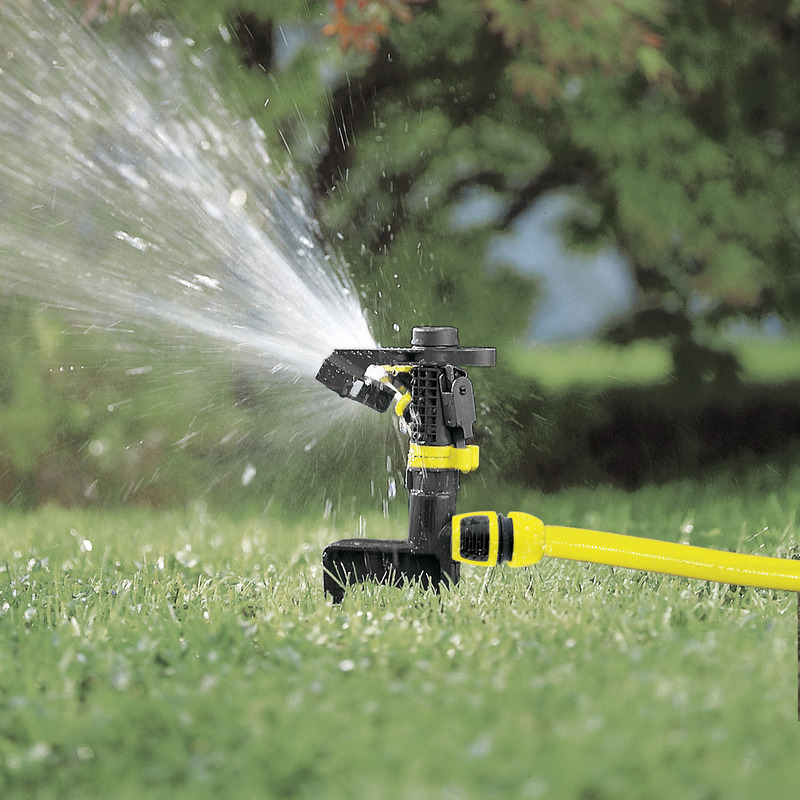 Sprinkler easily connects to a garden hose and compatible with all available click systems. 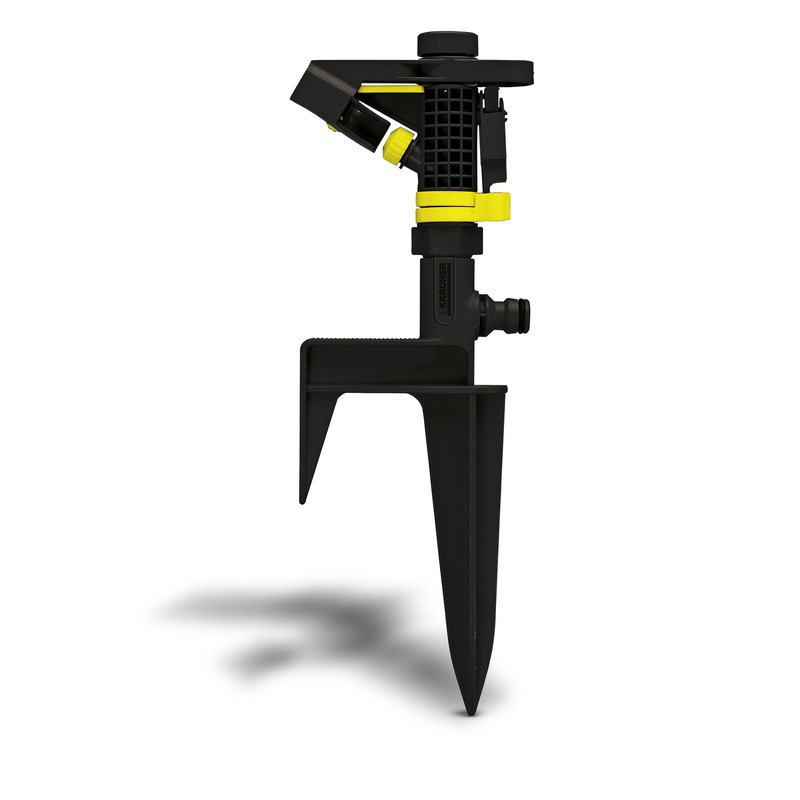 Watering with Kärcher is the smart way to water! Pulse, circular and sector sprinkler PS 300 is rated 1.6 out of 5 by 5. Rated 4 out of 5 by Bogbrush from Small but perfectly formed Once I’d figured out how to use it it worked well. Needed dampish soil to dig it in properly. Rated 1 out of 5 by Chris1969 from Does not work as described or intended in common with other reviewers comments I found this product not to work as described or intended. Rated 1 out of 5 by Arras from Looks a lot better than the performance I tend to agree with other reviews. First there are no instructions to explain the purpose of three adjustable components on the spray head and it is a wet business to see what they adjust - and not a lot seems to be the answer. 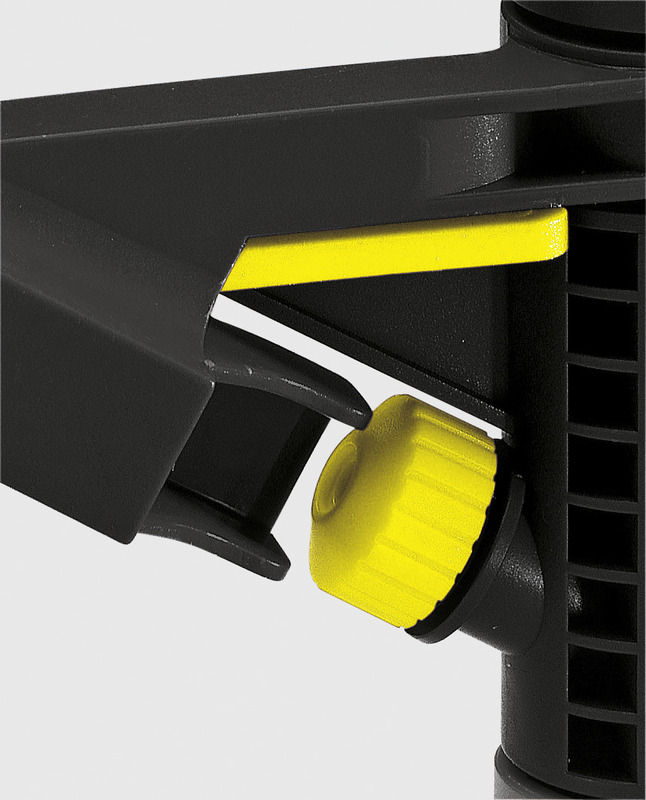 Second the unit leaks around the yellow stop rings to control the angle of spray and third, perhaps most important, the head might pulse but it does not move. I thought this could be down to water pressure but an older Gardena model worked just fine when the hose was switched over. One of those things which you put down to experience. The advice is stick to manufacturers whose core business is garden watering systems. Rated 1 out of 5 by Madders from save your money! Bought this 2 days ago. no instructions, it doesn't work with the hoselock auto stop hose connection as it doesn't seat properly. 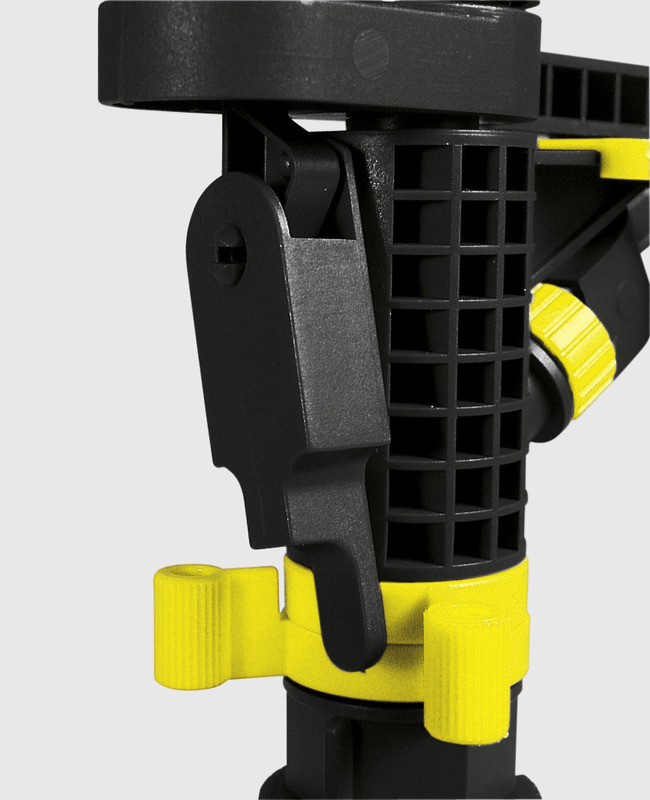 Bought a karcher hose connector which solved the problem but the sprinkler will only turn in one direction, their doesnt seem to be enough impetus to initiate a change of direction.